Every new Zombie movie likes to put their own twist on things. Writers and Directors like to tell the story of the rising dead from a different perspective. In Shelter in Place, my game about Zombies, I wanted to give people the option to mix things up a bit too. Sure, you can place the basic game with Zombies vs. Humans – and that’s fun (and pretty crazy) but say you and your friends have already done that – and now you want to mix things up a bit, add in a twist, something special. Don’t like vampires? Think they’re overused? What about a cyborg then? A killing machine that pursues humans with deadly accuracy – but who could be reprogrammed to fight for the human side – if they can only hold it off long enough. 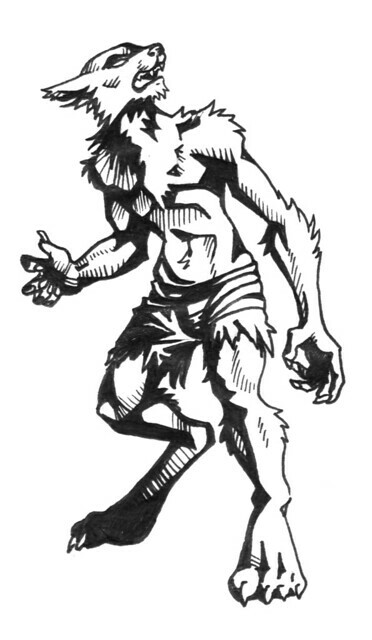 What if a werewolf wanders into your movie? Or an evolved super-zombie? What then? Will more humans live, or will these creatures fight against them? Right now, Shelter in Place comes with four “twist” characters. A vampire, cyborg, werewolf, and an evolved super-zombie. These characters take the game to a different level. As I’m working with my publisher to come up with Rewards for our Kickstarter campaign in September, I was thinking that a fun reward would be to give a special new character as a reward – a totally new twist. The big question now is: What should that twist be? Which one of these would you like to see as a new twist in Shelter in Place? What character type would you like to make an appearance in your Zombie Apocalypse? Is there anything that isn’t on this list that you’d like to see? So one role might be generic and could appear on either team – a demon who can accelerate or slow down time when certain … conditions … are met. Like a time vampire. A human player (mad scientist seems like a bad choice but superhero or even ninja works) who can briefly freeze a target sounds fun. This role would retain their ability if zombified, of course. Hi Jason! I like the idea of playing with time in the game, since it’s one of the big factors in game-play. A demon who could accelerate time would be kickass. Right now characters lose their special powers when zombified – it would be interesting to have a character that retains those abilities – that’s a very clever idea. I like it.